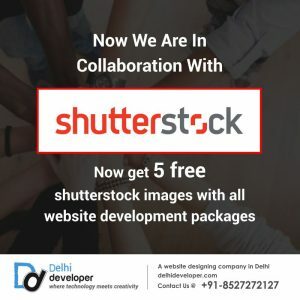 We are proud to announce that we are now in a collaboration with Shutterstock, the company with largest database of Stock Images, Vectors, Animations & Videos. 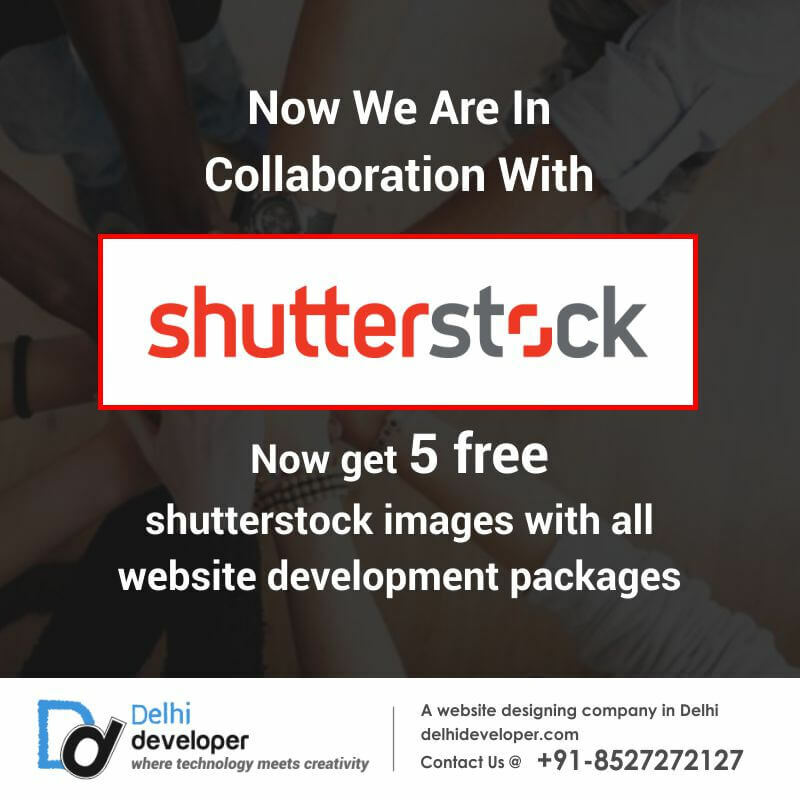 We are now offering five free Shutterstock images with our every Website Development Package. Now you can easily select new Shutterstock images related to your business line and share with us the Stock photo ID’s of those images. We will put the images on your website where they are most impacting.